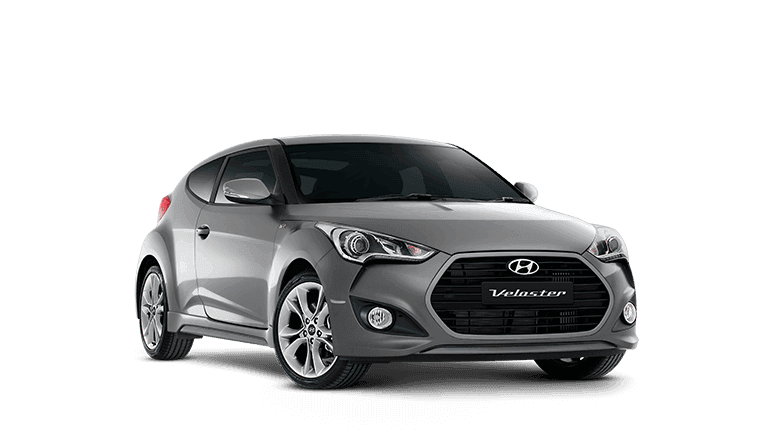 We appreciate you taking the time to visit the Tynan Hyundai dealership online. 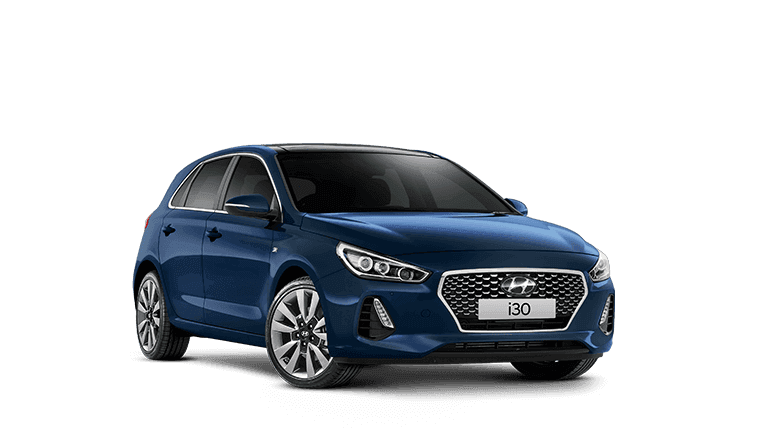 We are known as one of the best Hyundai dealers Kirrawee NSW has to offer. 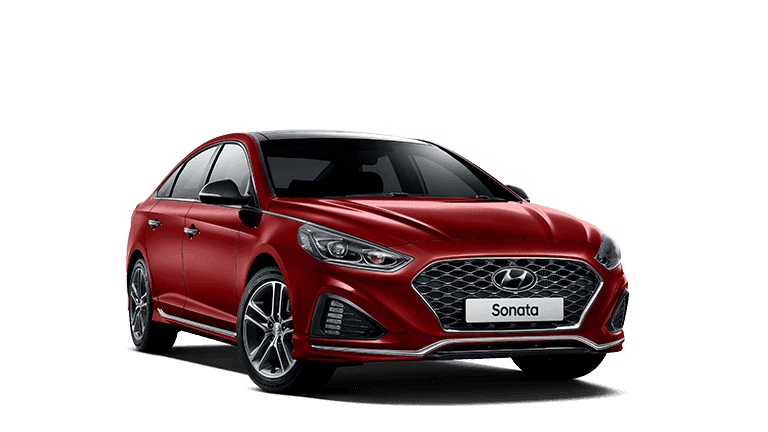 Our frequent Hyundai sales and friendly customer service is what sets us apart from any other dealer in Kirrawee or New South Wales. 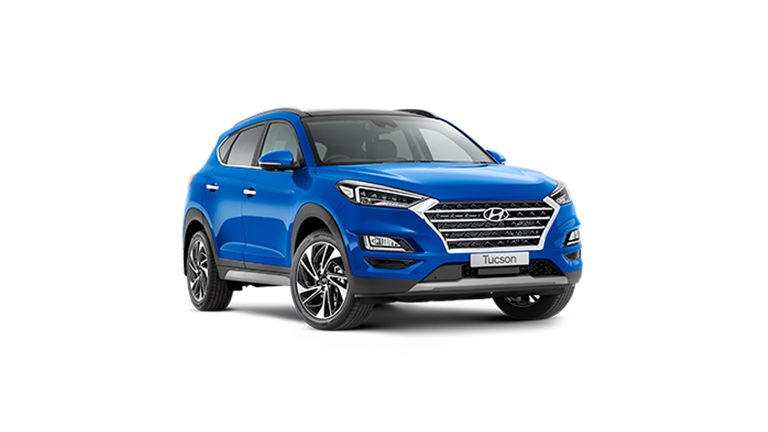 As a top Hyundai dealership, Tynan Hyundai provides you with latest model Hyundai vehicles designed to thrill and inspire you. 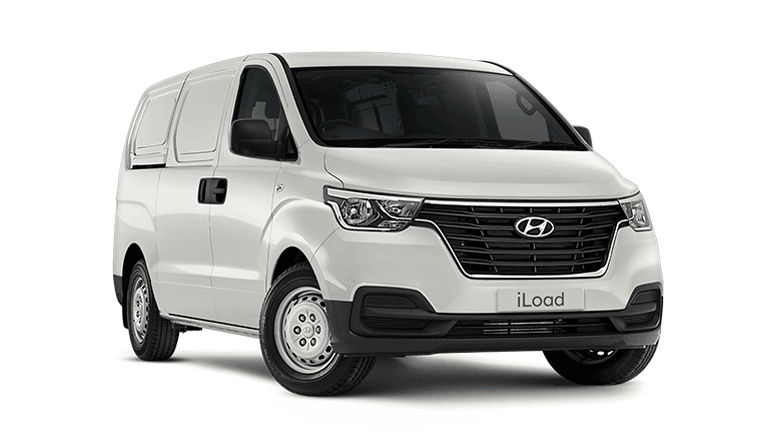 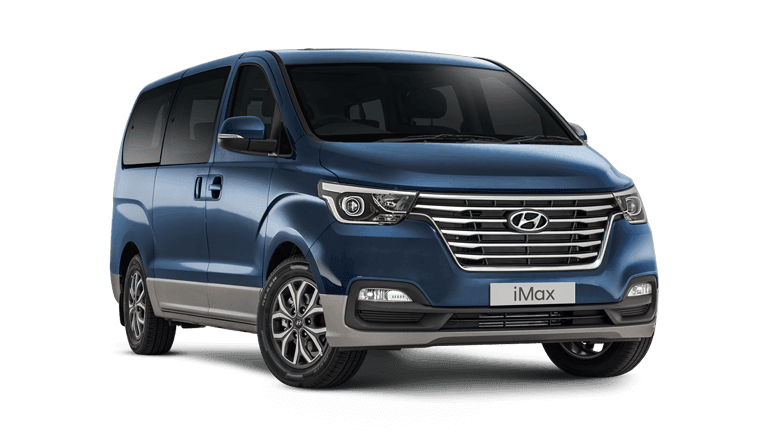 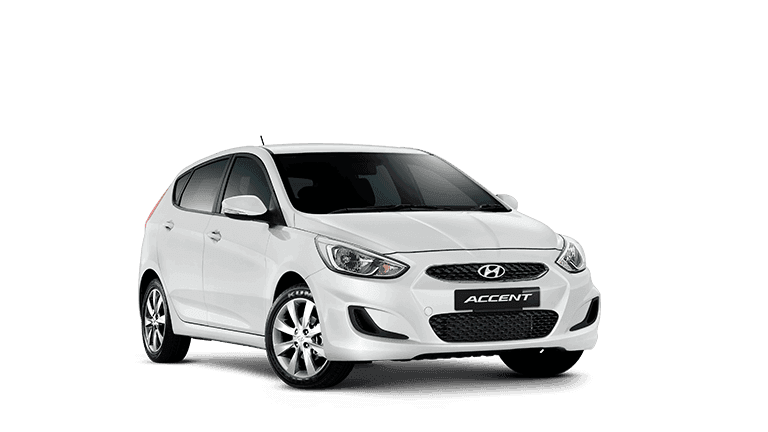 Located in Kirrawee NSW, we are the best choice for Hyundai vehicles. 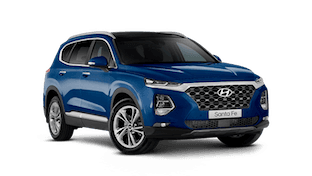 No other Kirrawee Hyundai dealer can provide you with the same customer experience, quality new and used Hyundai’s, as well as genuine Hyundai parts and accessories. 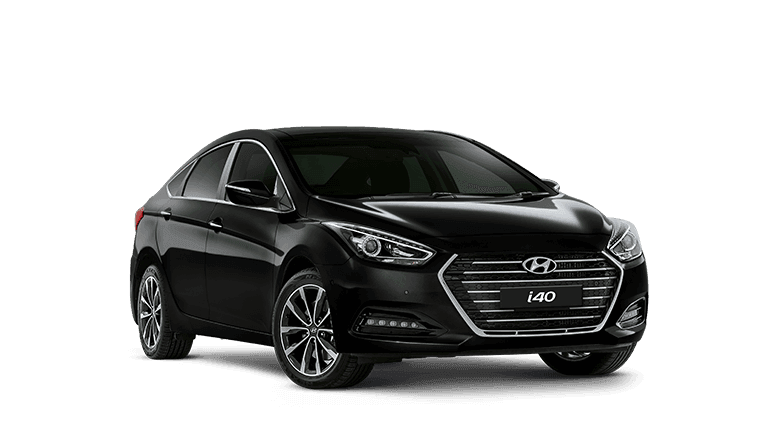 Our mission is to be your number one choice for everything Hyundai. 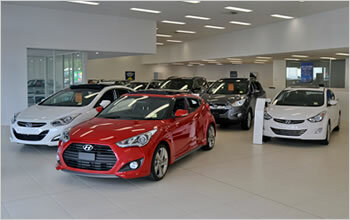 Tynan Hyundai has been serving the Kirrawee and New South Wales regions for over 50 years. 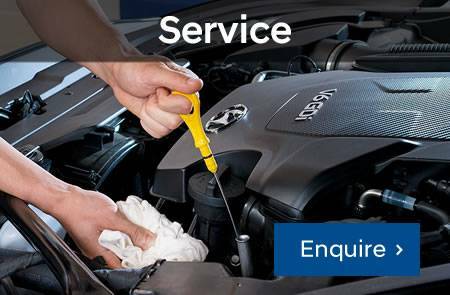 We are committed to supporting our local community and take pride participating in several community initiatives. 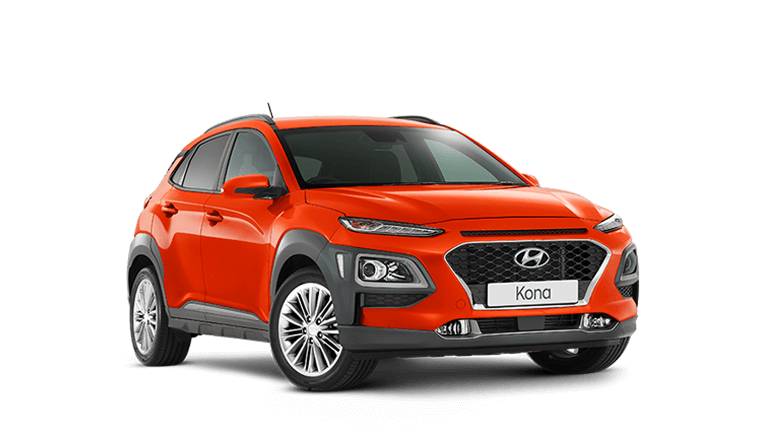 Most recently our clients took part in the Hyundai’s “Drive To Survive” program. 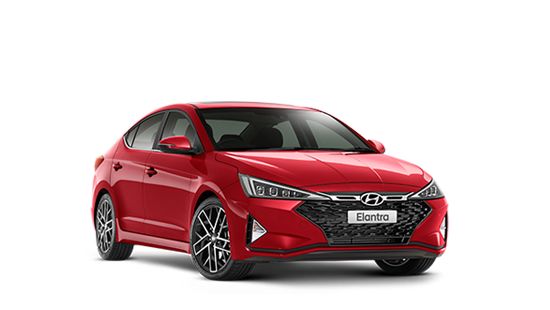 We also helped raise funds for several Kirrawee and Sutherland schools to provide essential learning equipment. 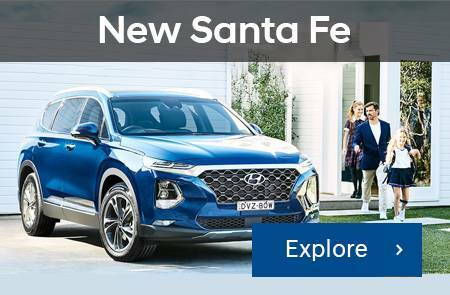 The Tynan Hyundai team is happy to answer any questions you have about the different Hyundai models. 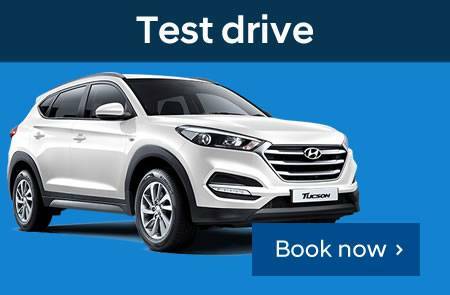 Book a test drive online and head into the best Hyundai dealership that New South Wales has to offer. 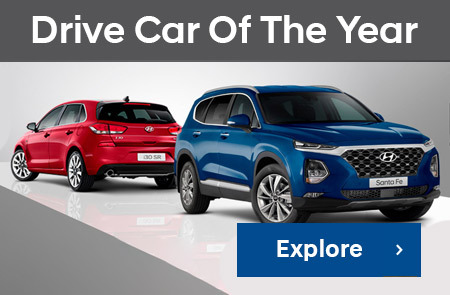 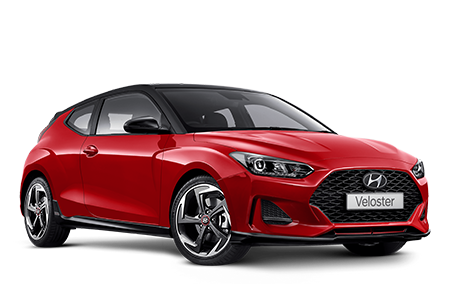 Feel free to visit our virtual showroom to browse our Internet Used Car stock, see the latest range of Hyundai models, book a service or purchase Hyundai Genuine Parts and Accessories from our comprehensive catalogue, or view our latest online specials. 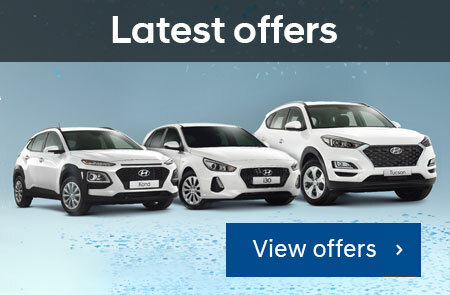 With such a wide range of all the latest Hyundai models we are sure to have the perfect car for you. 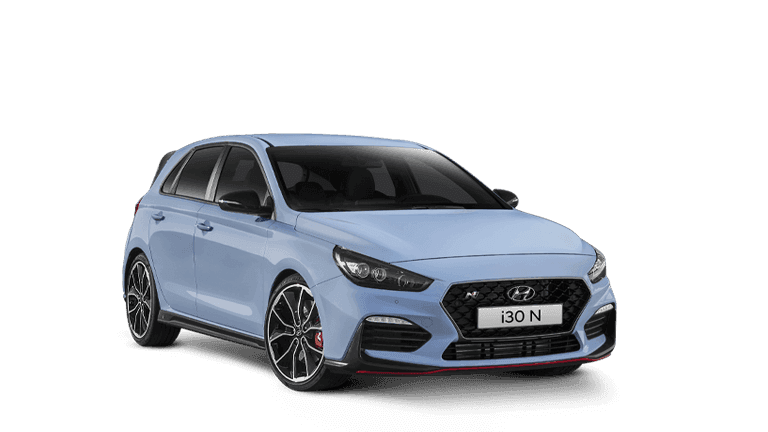 At Tynan Hyundai we go the extra mile to ensure you are 100% satisfied.